Apple has today released for download watchOS 5.0.1 to Apple Watch owners, with the update arriving just ten days after the company released watchOS 5 to the public after a summer-long beta process. Anyone wishing to download on compatible Apple Watches can do so by heading to General > Software Update in the Watch app on iPhone. As with all watchOS updates, Apple Watch owners will need to have at least 50% of their battery life remaining while also having the watch placed on its wireless charge. Just to complete the trifecta, the Apple Watch also needs to be within Bluetooth range of its connected iPhone in order to download the update. According to the release notes for the watchOS 5.0.1 update, this release is one based solely on bug fixes, including an issue that may have caused a number of users to see increased exercise minutes. Another bug may have caused users to not receive their stand credit during the afternoons, while a third issue may have prevented the Apple Watch from charging. We’re curious how anyone suffering from that particular issue is supposed to update their Apple Watch given the requirement for it to be on charge at the time of update, but we’ll just have to give Apple the benefit of the doubt. 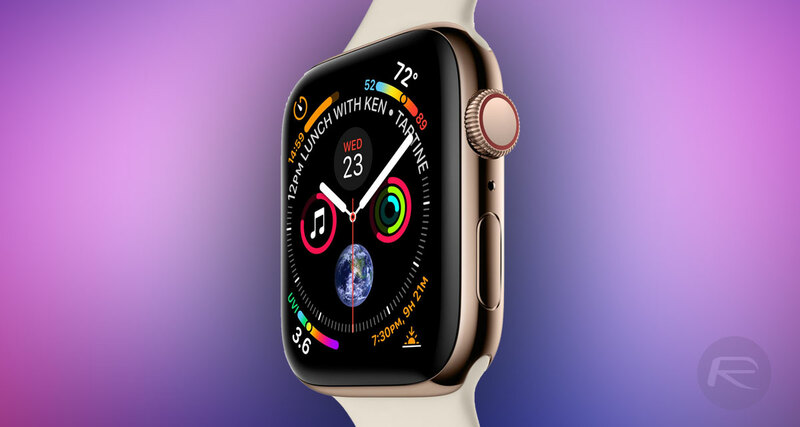 Apple continues to push watchOS forward following the release of the Apple Watch Series 4 as well as the aforementioned watchOS 5.0. This update is the latest in that push and shows the company’s continued focus on what is becoming a more important product to the company with each iteration.